AC Repair Services for Mansfield, OH | Shakley Mechanical, Inc.
With its humid continental climate, the Mansfield, OH, area can get quite uncomfortable in the summer. If you want to beat the heat, you’ll need a properly working air conditioning unit. Don’t wait for summer to have your system looked over. 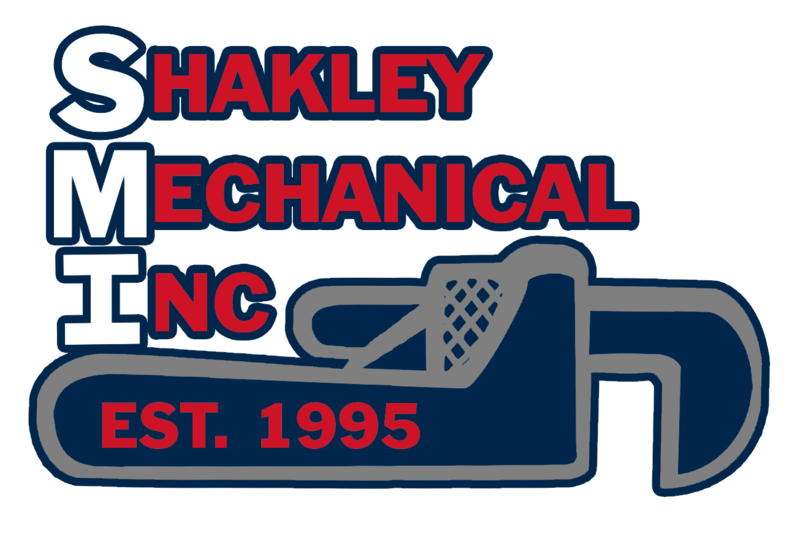 Contact Shakley Mechanical, Inc., today to ensure that when temperatures rise, you can stay cool and dry in your home or office. When you need AC repair in the Mansfield, OH, area, you can count on our skilled team to handle it. Shakley Mechanical, Inc., has been in business since 1995, and many of our technicians have over 10 years of experience. In addition, we are fully licensed in the state of Ohio. Trust us to take care of all your air conditioning repair needs. From short-cycling units to frozen coils, we have the expertise to find and repair the issue quickly. Did you know that routine maintenance checkups can actually increase the life span of your AC unit and help you save money over time? If you want to prevent your AC from breaking down on a hot summer day, maintenance is key. In addition, with a properly functioning air conditioner, you’ll benefit from better air quality, which translates to reduced allergy symptoms for the entire household or office. Let us help you catch small issues before they escalate and cause costly emergency breakdowns. In addition to repair and maintenance, we also offer AC installation services. When you’re ready for a new AC, we can set you up with a reliable Trane model that is perfectly sized for your house or commercial building. Trane is known for producing some of the most efficient air conditioners on the market. Contact us today for a quote on AC installation, repair, or maintenance. You can reach us by calling 419-281-6909 or emailing support@shakleymechanical.com. What Kinds of Issues are you having? I think my filter needs changed, but I don’t know how! Lyn-Way Restaurant is always pleased with the quality of service by Shakley's. If there has ever been a problem with our heating or cooling, they have always been there regardless of the weekend. Very pleased with service that Ken has been giving us for the past four years. I am continually pleased with the Shakley Mechanical Staff. The ladies who answer the phone are always friendly, pleasant and helpful. The contractors are prompt and respectful of my home. I would and will continue to recommend them to others. Keep up the good work! Most of the time I was at the hospital while George was having some serious surgery. We could not have gotten any better service and it was done quickly and efficiently. When George got home we had a nice cool and comfortable home for him to recover in. Three years ago Shakley installed a 3 ton unit in the north end of my house. The new 2.5 ton unit was just installed in the south end. 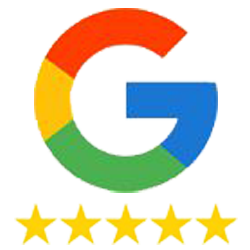 I am very satisfied with Trane & Shakley Mechanical are the best I have ever had. Do you want to be our next satisfied customer?